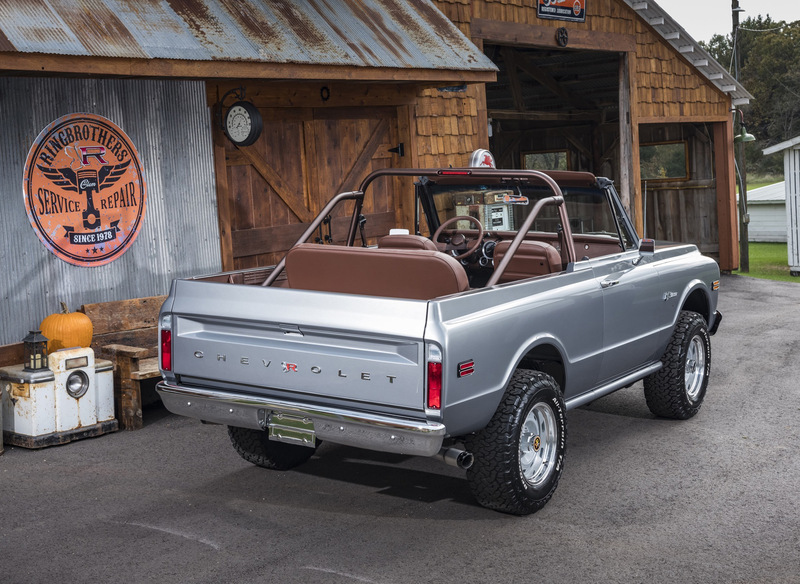 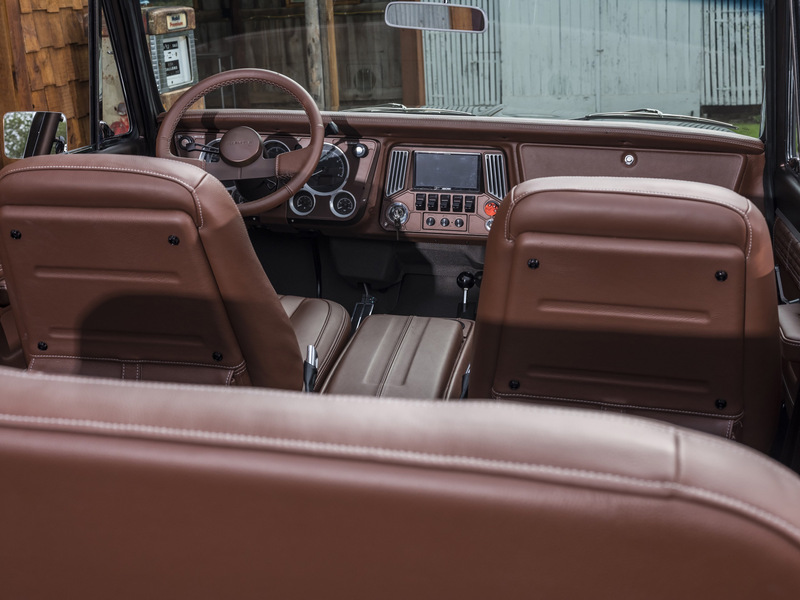 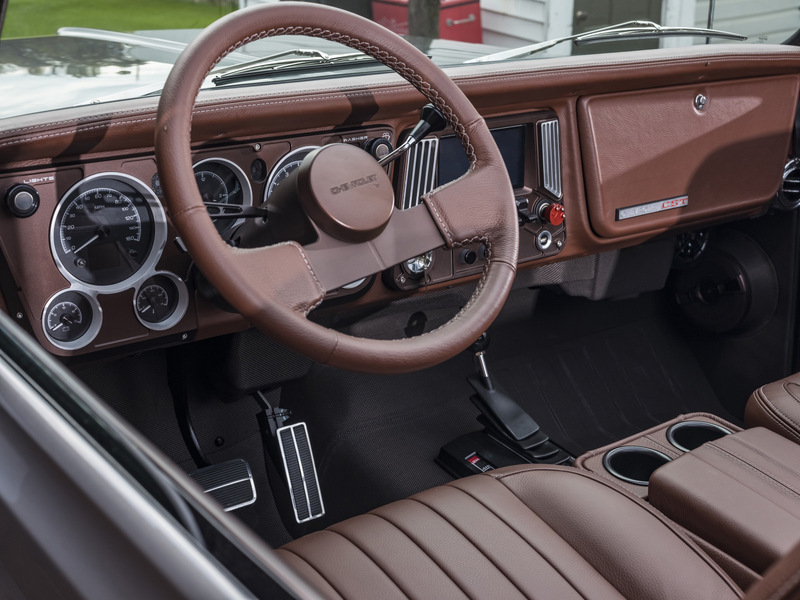 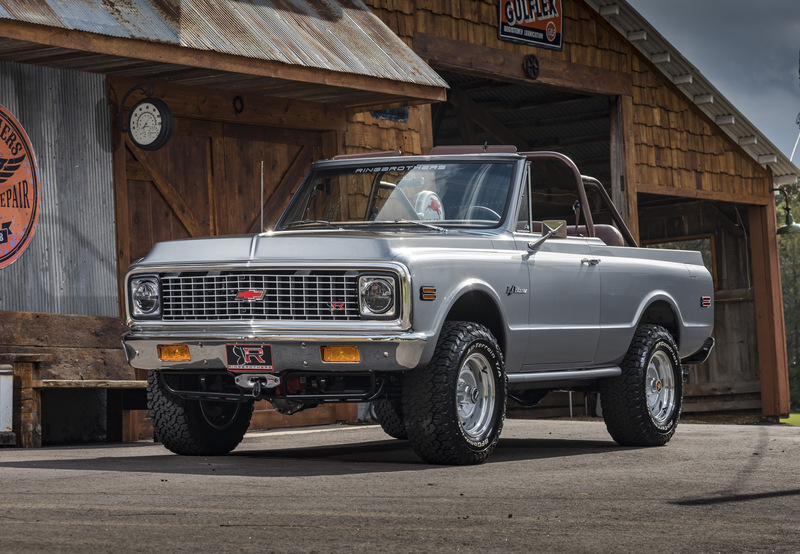 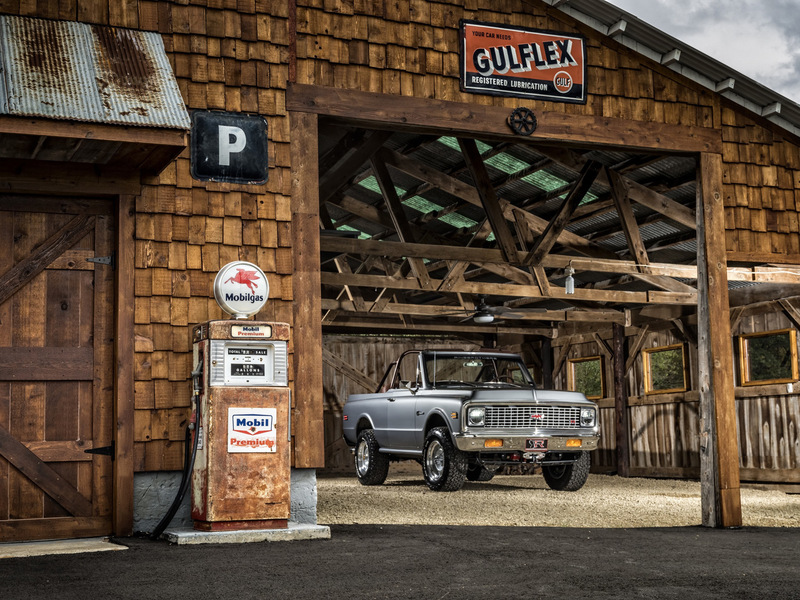 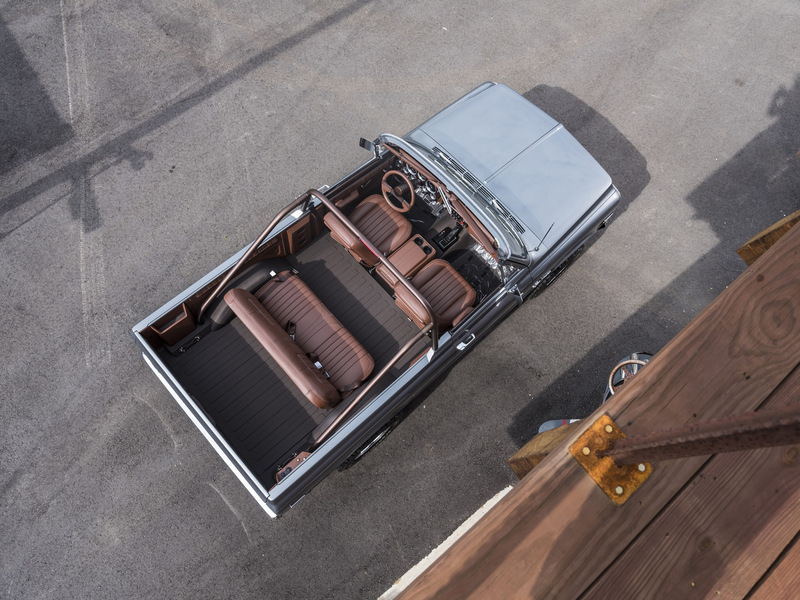 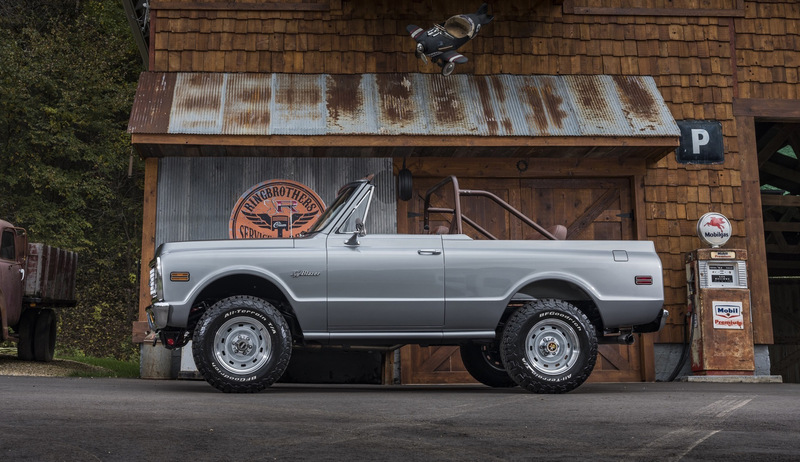 Ring Brother’s builds never fail to disappoint, and this 71 K5 Blazer is no exception. 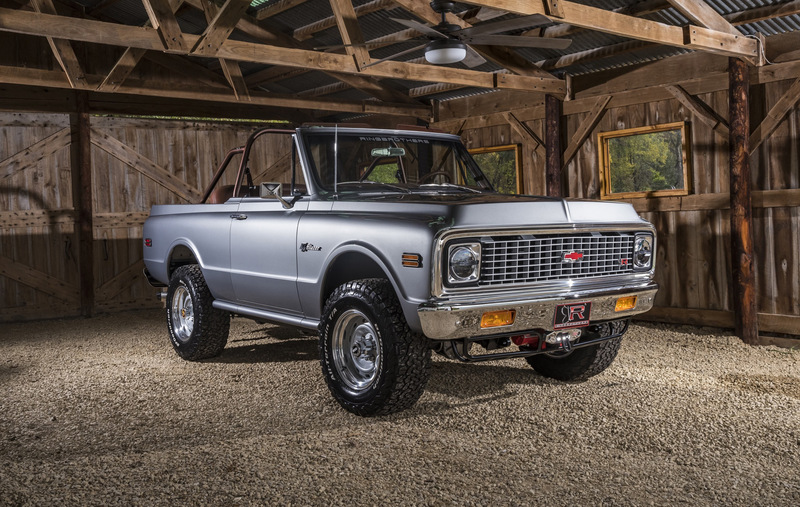 With the classic SUV market continuing to grow as more enthusiasts are exploring more than just muscle cars for resto-mod type builds this K5 definitely fits the bill for a good time! 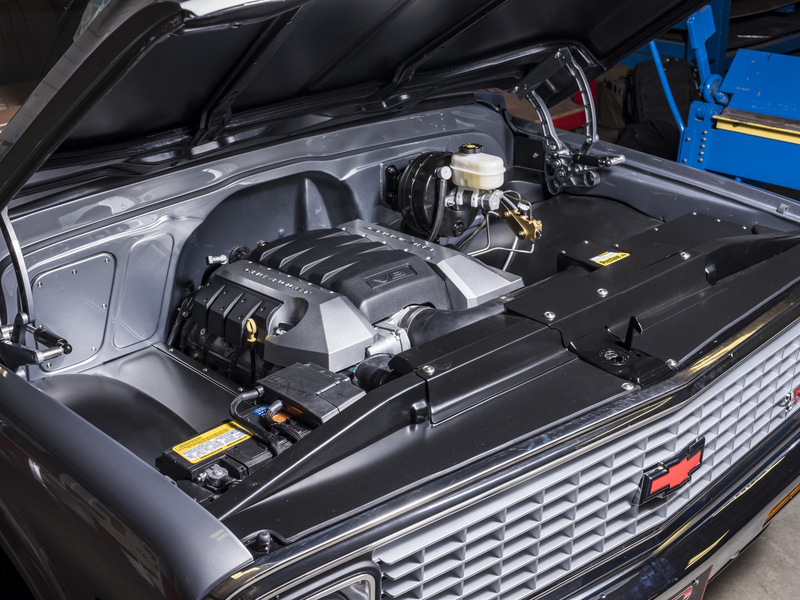 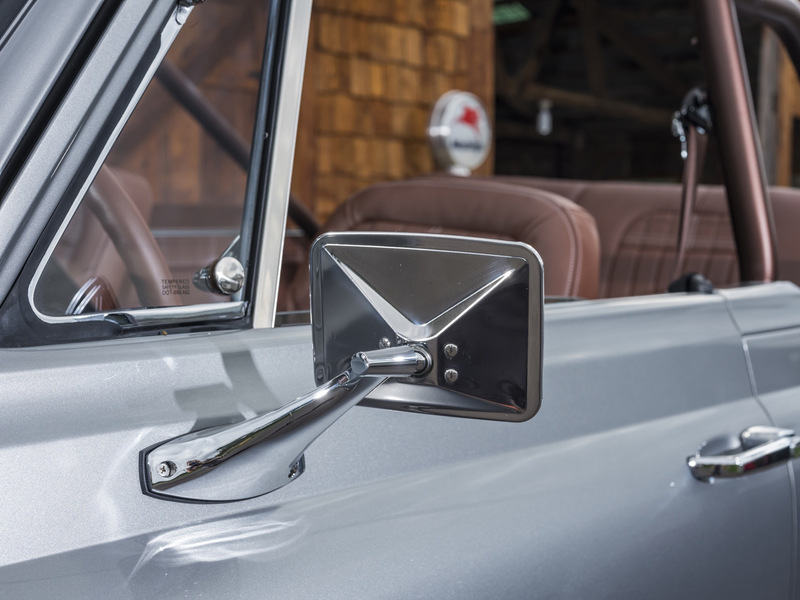 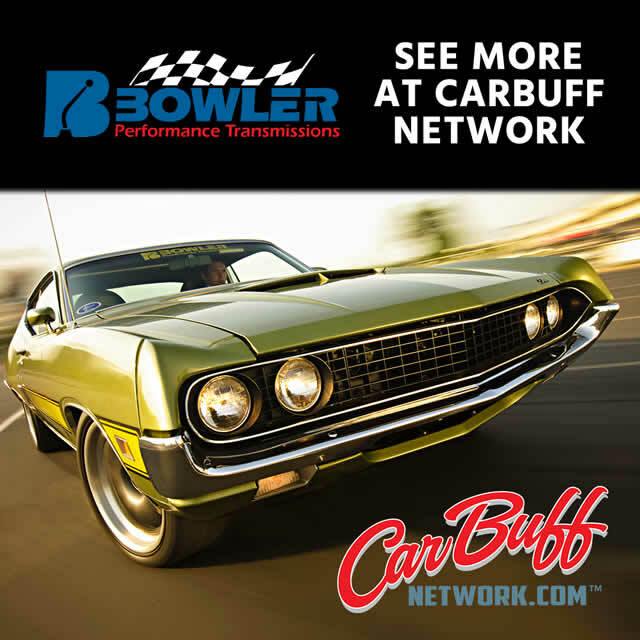 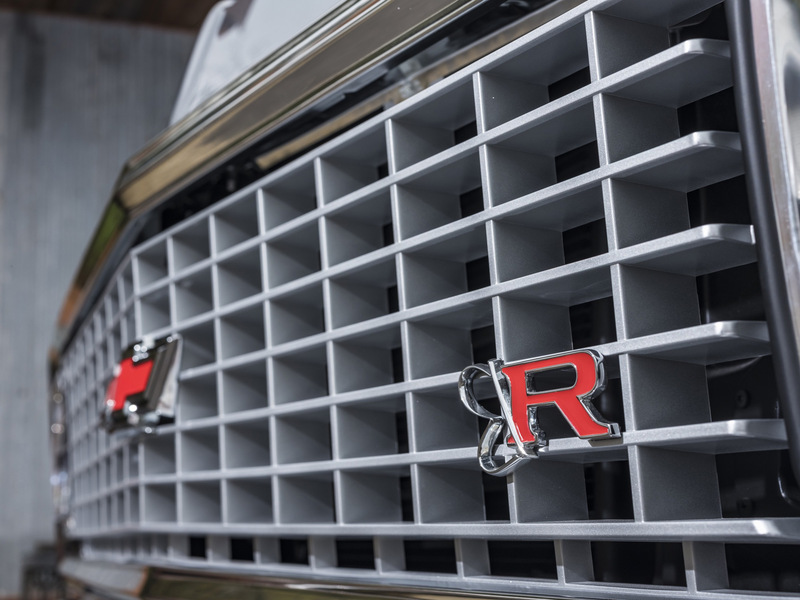 Powered by a LS3 crate engine and propelled by a Bowler 4L60E there’s plenty of GO for all the show.